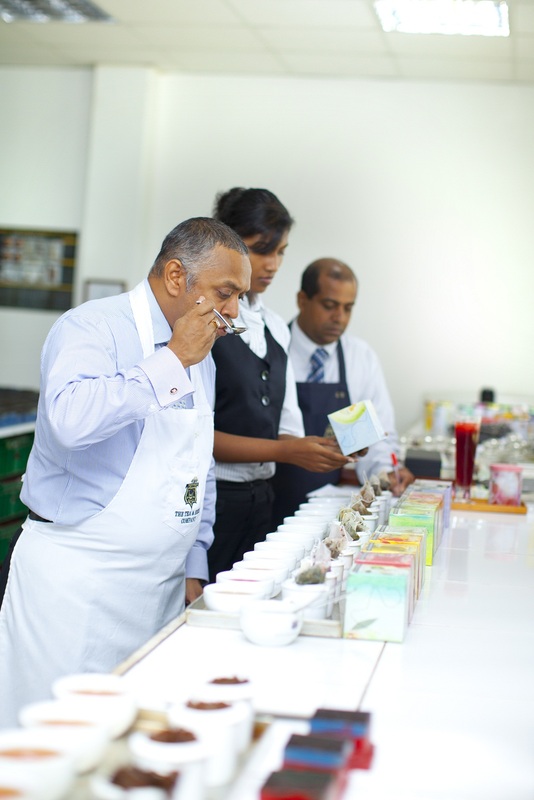 Motivated by our achievements, by the individual personalities that each blend had developed, we were compelled to take it a step further. 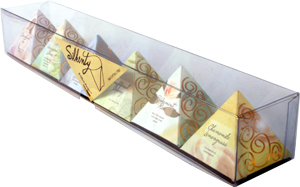 Gathering all our expertise we developed the Silkenty Pyramid Gift Box. 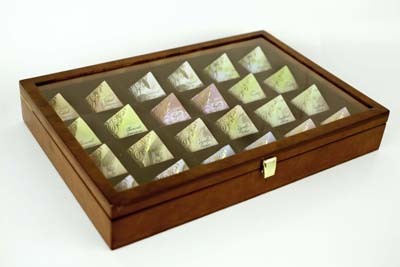 Here, each silken tea bag is encased in a captivating pyramid box, using designer papers, exquisite gold foil and artistic folds. 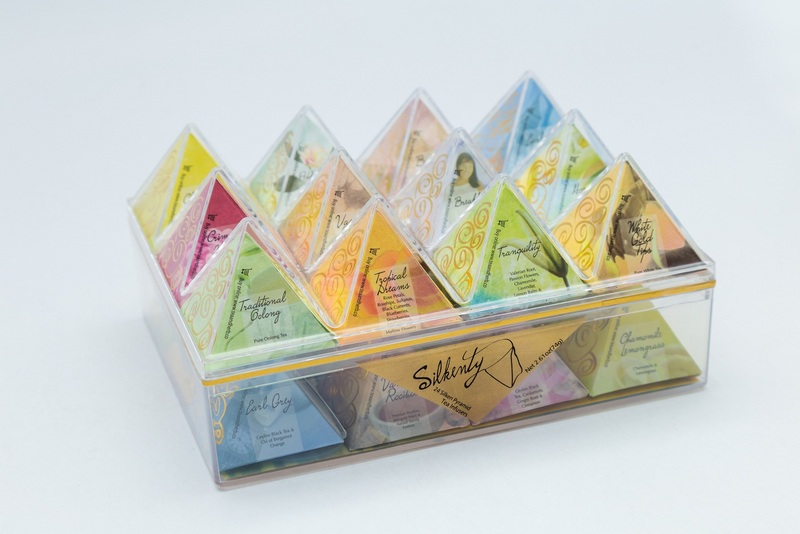 Within a transparent case we carefully placed 24 enchanting pyramids. Suspended in air, your eye is allowed to discover the wonder of every angle of each pyramid. 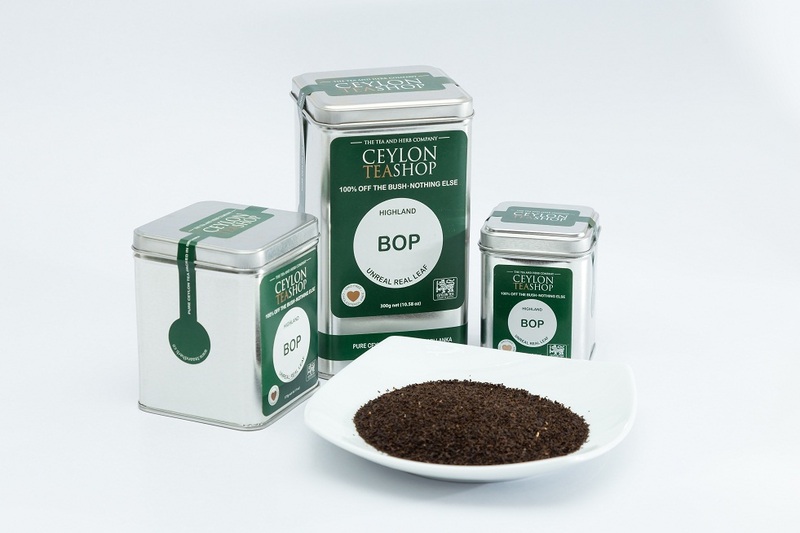 You are sure to fall in love.